Brexit has directly affected the volume of UK tea imports from Kenya. According to the Daily Nation the Tea Directorate of Kenya has reported that the volume of tea purchased by Britain in March 2017 was 3.1 million kilograms against 5.4 million kilograms in March 2016. The reason – European countries were now importing directly from Kenya instead of via Britain. “We can comfortably attribute this decline to Brexit. Britain has been a major buyer of our tea in Europe and it was buying for both local consumption and re-export to other European countries,” said Samuel Ogola, head of the directorate. The UK has been a major re-exporter of tea shifting 17 per cent of its imported tea in 2014. 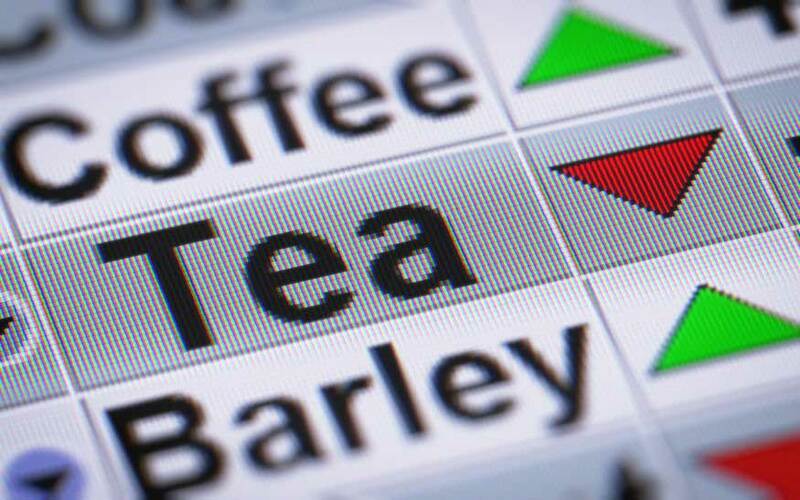 UK Tea imports and their re-export business have been damaged by the falling value of the pound. This decline in the UK re-export market had been anticipated by Kenyan tea experts. According to Mr Ogola exports of Kenyan tea to Poland rose by 39 percent from 363,554 kilograms to 504,787 kilograms. Similarly exports to Germany rose by 12 percent from 75,000 kilograms to 85,000 kilograms. Other European markets that traditionally import tea from the UK include the Republic of Ireland and France. Kenya is the third largest producer of tea in the world (FAOSTAT data June, 2016). It accounts for 8 percent of the world’s tea. Kenya is also the largest exporter of tea in the world accounting for 25 percent of all its exports in 2015. It is now looking for new markets including Russia and even China in an effort to protect Kenyan farmers. This may inflict further pain on the UK tea market which has been suffering with higher tea prices. The UK Tea and Infusions Association announced in January 2017 that tea prices had risen for the first time in a decade. This is a direct result of Brexit and is blamed on the falling value of the pound. On top of this tea industry trends point to a global deficit of available tea on the market due in a large part to adverse weather conditions in 2016 that affected the harvests in parts of India and Sri Lanka. Demand for tea seems to show no signs of waning though. Many countries, including the US, are seeing renewed interest in tea drinks.